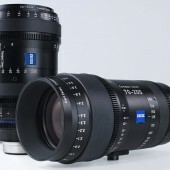 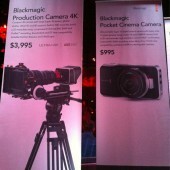 What else is new at the 2013 NAB show? 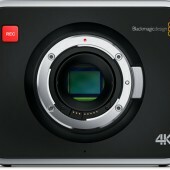 Blackmagic announced their production 4k camera priced at $4k. 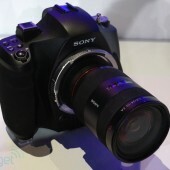 The new compact Novo camera takes C-mount lenses and fits int he palm of your hand.